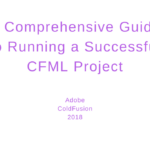 I will explain the importance of using version control software, tell you why it matters to ColdFusion developers, and give you a peek into some of the best solutions on the market. What is the Best SCM System in 2018? Saves time. Git is fast! Save the time waiting for your SCM system for more important things. Undo mistakes easily. With the click of a button, you can revert to before the mistake was made and try another approach. Nothing is ever permanent. You can work offline. Most other software makes you stay connected to make changes, but with Git you have full functionality offline. Your changes will be synched to the main application later. Work your way with confidence. You can’t screw things up, and the feeling is priceless! You can work with remote repositories or sub modules -however you want! Work on different features using branching without affecting anyone else’s code! If you don't use source control, you are professionally negligent. If you don't use source control because it's out with your control: you're still professionally negligent, because you should have done something about it. If you think you have an excuse or a justification or a rationalization for not using source control: you're mistaken. While the words may sound a little harsh, the idea is solid. Use of version control is very important. 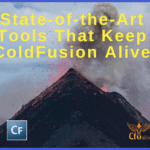 In the case of ColdFusion developers, anything that will save time, money, or improve quality will be beneficial. If you don’t use an SCM system, you are taking a huge risk that something bad could happen to your code. Version control systems work by maintaining a list of changes to files over time. Each time a file is modified and committed, the new version of the file is stored in the repository. Changes, commits, history, the repository, and branches are all provided by a version control system such as Git. These features enable workflows where changes are logged for future reference. Work can be done in parallel and previous versions of files are kept safe and secure. These are just a few of the reasons that highlight the importance of always using an SCM system. Git is small and fast. It is distributed. This means when you work on code, you don’t work on the main application; you do a “clone” and work on your local version. The data model that Git uses ensures the cryptographic integrity of every bit of your project. Git is a free and open source. Some of the other offshoots of Git include Git-Hub and BitBucket from Atlassian. There are a couple of SCM systems that are worth mentioning here. Apache Subversion – Subversion is a project of the Apache Software Foundation and is an open source, centralized version control system. Mercurial is a free, distributed SCM system. When looking at SCM systems, there are many factors to determine which system is best for you. 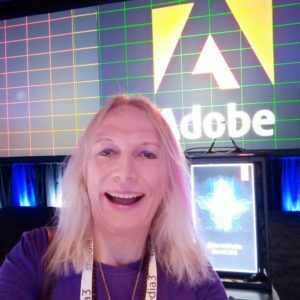 Do you want other developers to submit changes? 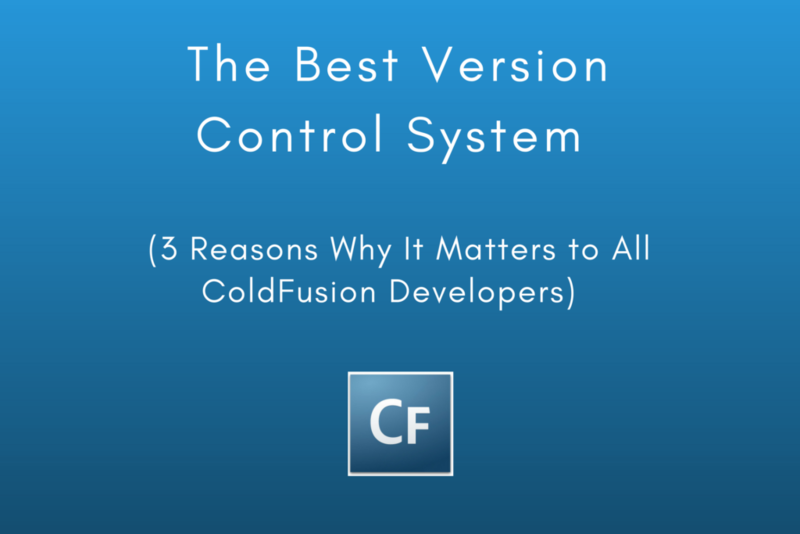 I think we all can agree that version control software is necessary for a modern ColdFusion development project. 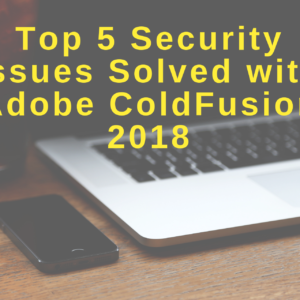 When you commit to using resources to create an application, you should make sure your work is safe and secure. Also, determining your workflow is mapped out so there are no errors is monumental to prevent disasters from happening to your code. The old way of copying folders to another drive or creating zip files is irrelevant when you have so many free SCM systems available. They are so easy to use that there should be no excuse to fail to protect your work. Do the right thing and protect your investment of time and money! Do you have any recommendations on SCM systems? Comment below and tell us how you handle your version control needs. As always, great advice is always appreciated!